Here's the line up for the caravan race. 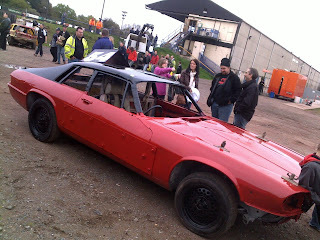 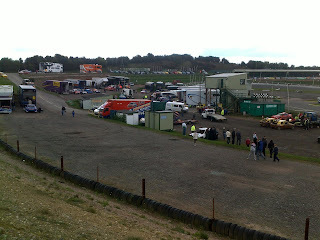 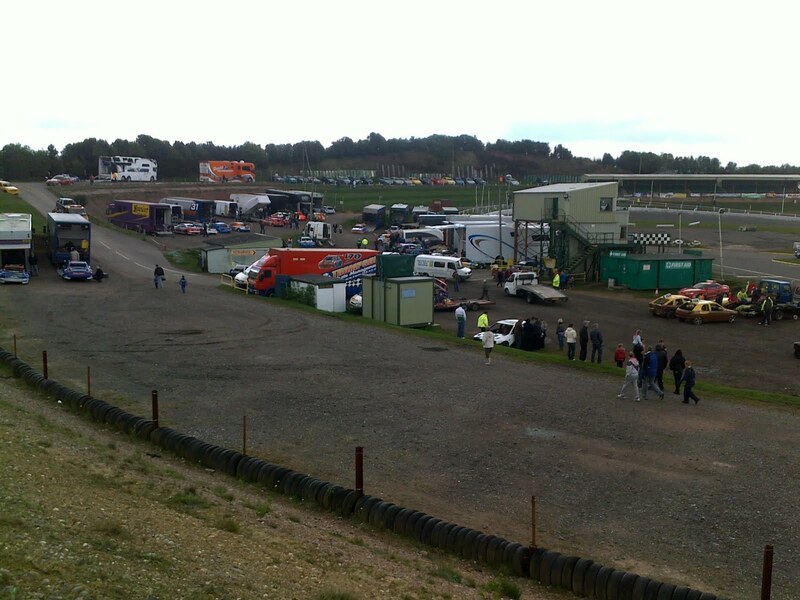 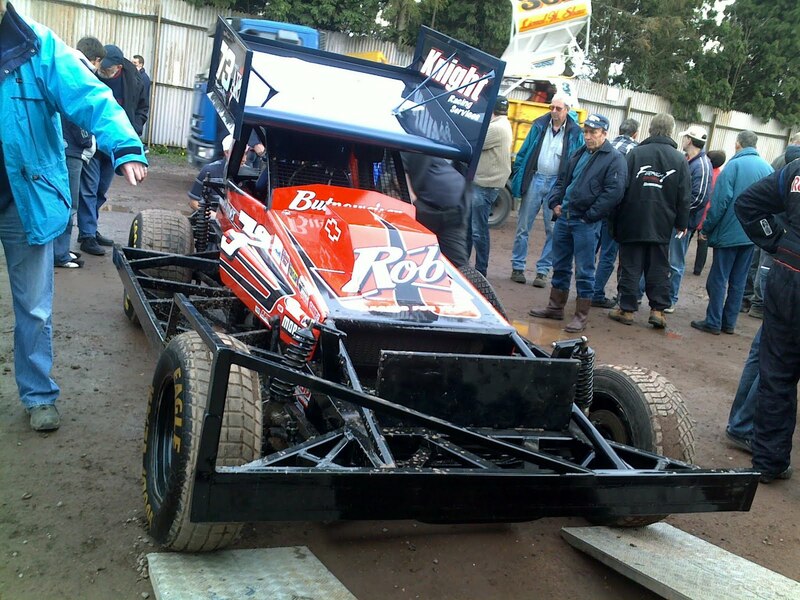 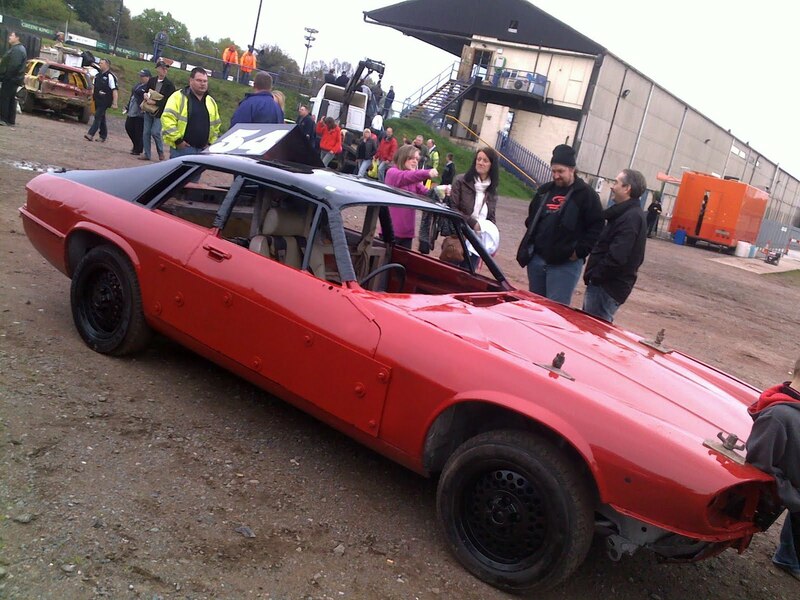 Competitors gather for one of the biggest meetings of the year at Hednesford Hills Raceway. 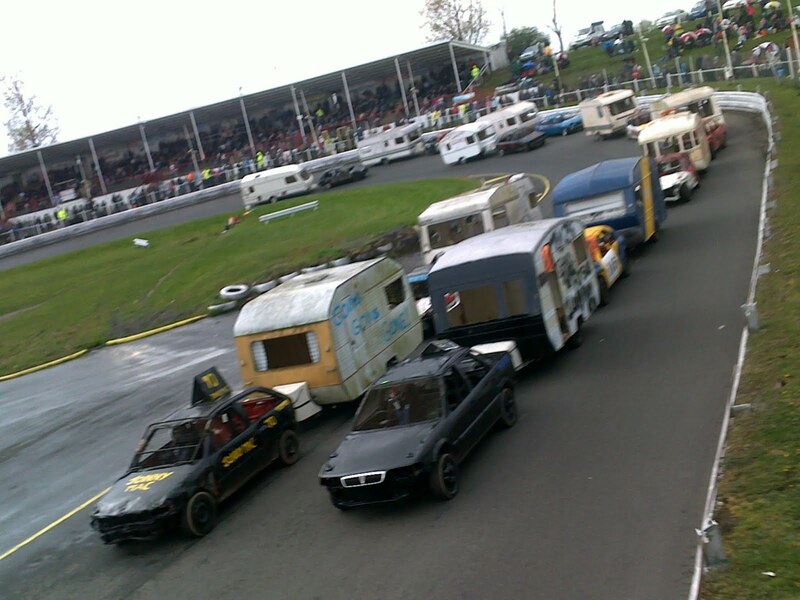 Top of the bill is than annual Caravan Grand Prix.